In 2014 Lustgården moved to a new location. And now it is possibly to visit us. 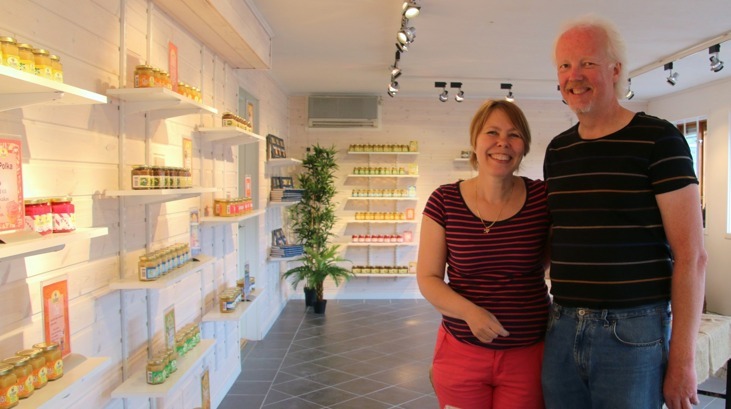 We have a small shop were you can try our famous flavoured honey. We hope to see many honeyfriends in our shop. "Nice and friendly, you feel very Welcome in the shop"